Enjoy a free breakfast at The Laneway Restaurant each morning! Start your day with a delicious meal consisting of locally sourced foods that will provide you with the fuel you need for a day full of activities and relaxing. A holiday can be expensive enough without the added cost of food! 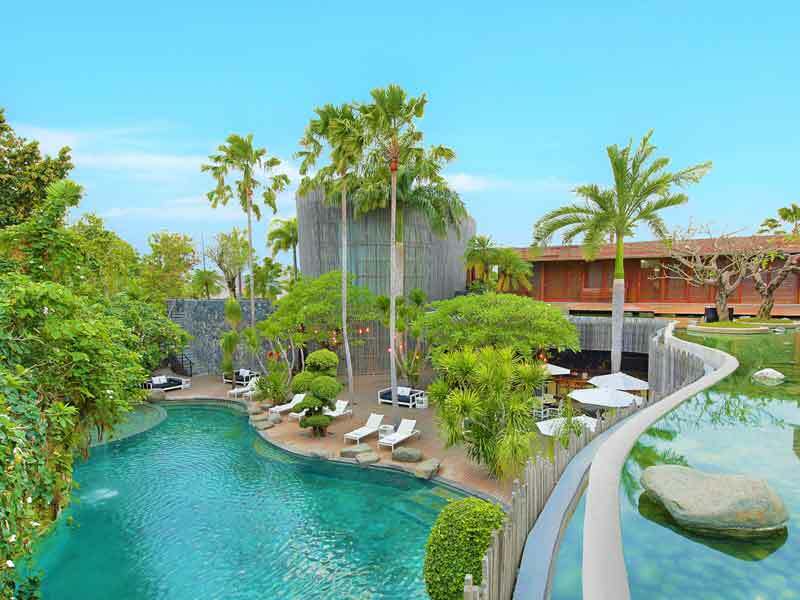 You can forget this worry when selecting this exclusive My Bali package with USD $750 Wine & Dine credit to use as you please! Once you’ve used up your credit, there’s no need to worry, you will then receive a 10% discount from food and beverage a la carte menu*! Stay entertained with this exclusive bonus Finns Bali 7 Day Premium Pass, which includes unlimited entry to Finns Recreation Club, Splash Water Park, 25m lap pool, WIFI, Shuttle Bus from Finns Recreation Club to Finns Beach Club and Return. Entrance to Finns Beach Club VIP Lounge daily from 4pm. 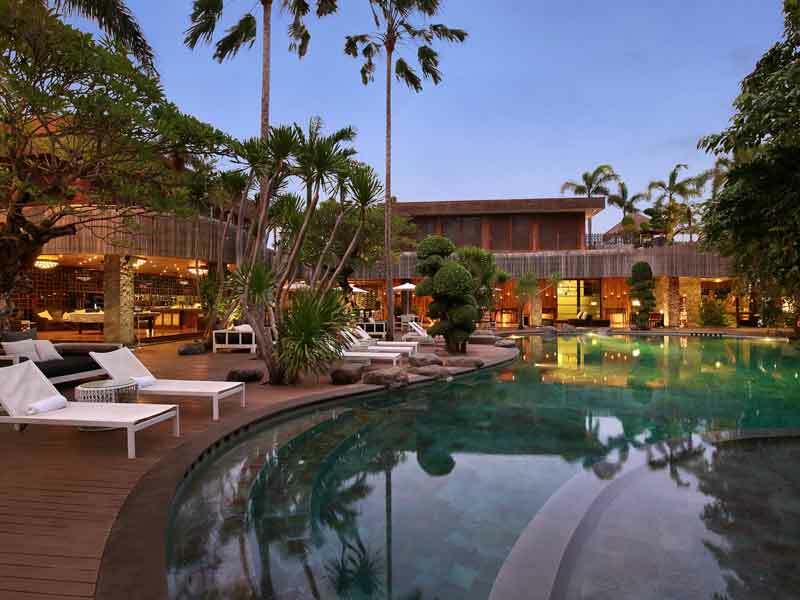 Experience true Bali hospitality with a welcome drink and welcome amenities on arrival at the resort lobby! This island-style greeting is the perfect start to your tropical holiday and will make guests feel at home! 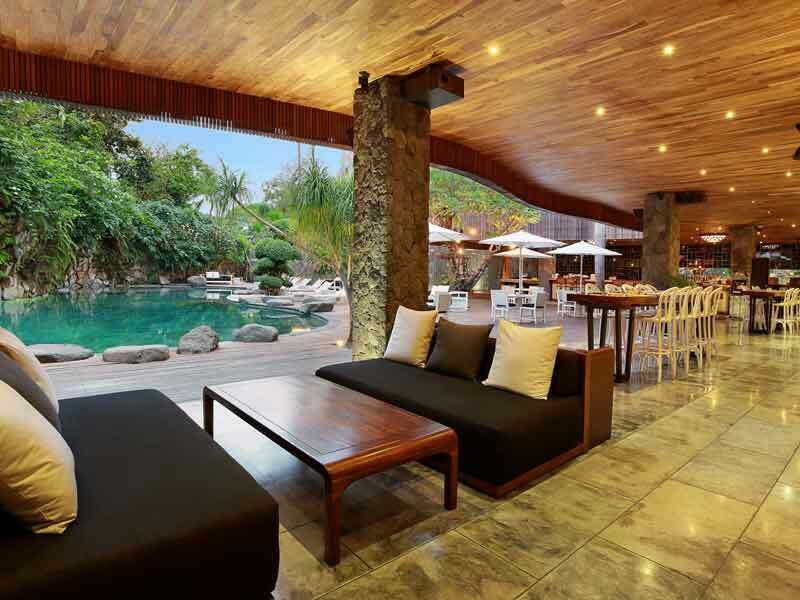 Prices are based on 2 adults & 2 children travelling and sharing quad share in a 3 Bedroom Pool Villa. 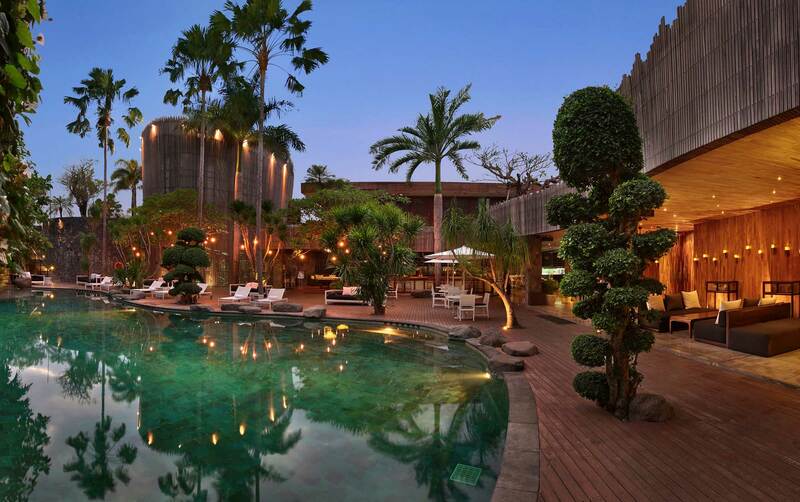 Peppers Seminyak offers the chance to truly escape the outside world. 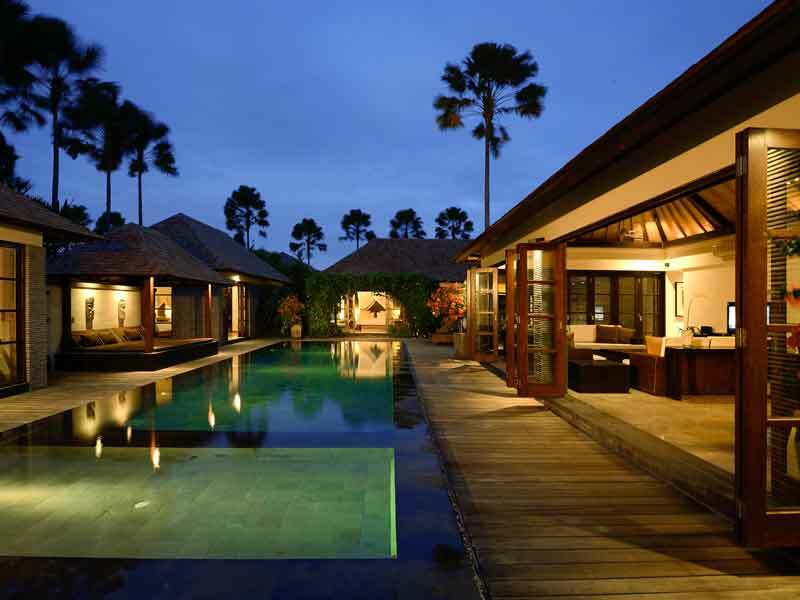 Its luxury villas each boast their own private pool and are surrounded by lush tropical garden. Spend your days on the sundeck or embrace the 5-star facilities of the resort. 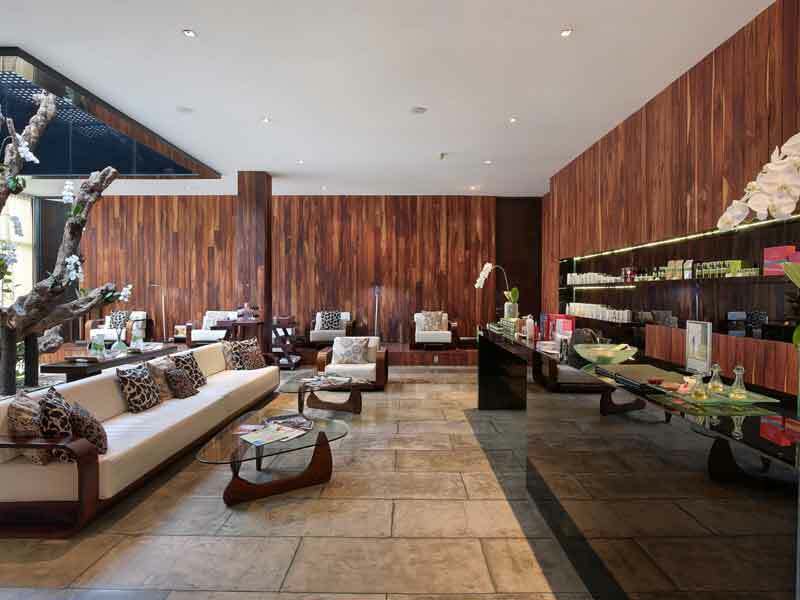 From a spa and wellness centre, to fitness facilities, yoga, a restaurant, bar and more, there’s something for everyone to enjoy at the resort! 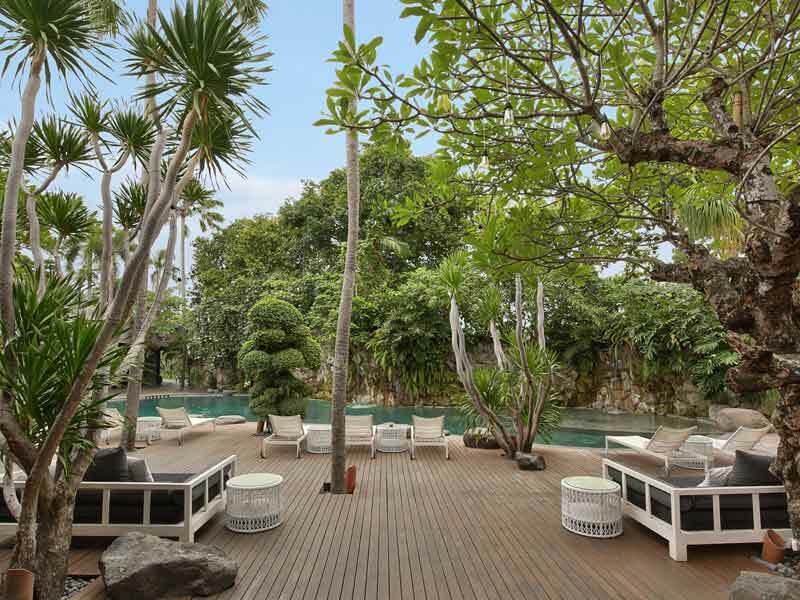 Peppers Seminyak is close to the beach, boutiques, galleries and world-class restaurants. 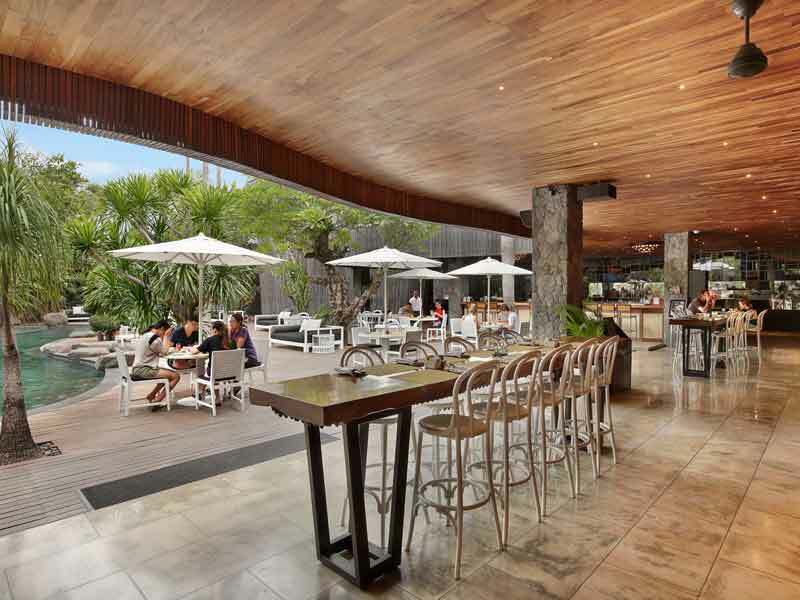 Click here to read more about Peppers Seminyak. Valid for new bookings only. Prices are correct at time of publication and are subject to change, cancellation or withdrawal without notice. Accommodation is subject to availability. Insurance is not included and is strongly recommended. All prices are in Australian Dollars per person based on six adults sharing. Charges may apply for changes or cancellations to your holiday. Unlimited Entrance to Finns Recreation Club (Fitness Centre, Sports Ground, Sports Bar, Body Temple Spa, Tennis Centre and Food & Beverage Outlets) Splash Water Park, 25m Lap Pool, Wi-Fi, Shuttle Bus from Finns Recreation Club to Finns Beach Club and return. Entrance to Finns Beach Club VIP Lounge daily from 4pm. Includes 1 x Welcome Drink, Member WiFi & Personalized Service daily.